I am: Deanna but you could call me Jan Karon if you’d like. My best trait:I’m totally transparent. My bad habit: I’m totally transparent. What I watch:You mean on TV? Uh, sometimes I watch the listings scrolling. The first of the year I’ll watch Downton Abbey. My family: My husband Dave (married 52 years), our seven children and their spouses and our eleven grandchildren and one great grand, and my mom, 92 years. My favorite food, snack, or beverage: I like eggs. I love Coke. What makes me happy:Getting up each day, going to bed every night and everything in between. Betty: Thanks, Deanna. Some of your answers left me giggling. 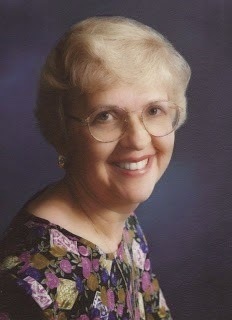 Deanna K. Klingel was raised in a small town in Michigan. She left for college, married, and spent the next twenty years moving every two years with her IBM husband Dave. Their family grew with each move. They eventually settled in Atlanta with their seven children where they put down roots for nineteen years. The children grew up, left home, and Dave retired. They moved to the quiet mountains of western North Carolina. It was here, in the quiet remote setting that Deanna returned to her love of writing, and began the life of a writer. 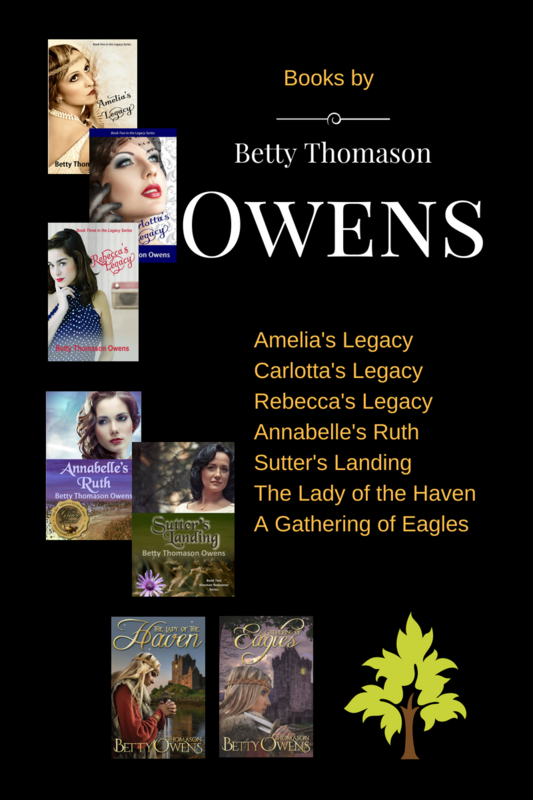 Her books include Beth’s Backyard Friends, and Rebecca & Heart, both eBooks on Storyrealm.com, and published award-winning short stories that can be read on her website. Other published books are Just for the Moment: The Remarkable Gift of the Therapy Dog, (Dog Ear Publishing, Oct 2010); Avery’s Battlefield, (Journey Forth BJU Press, March 2011); Avery’s Crossroad, (Journey Forth BJU Press, Sept 2011; Bread Upon the Water, (Rafka Press, spring 2011.) 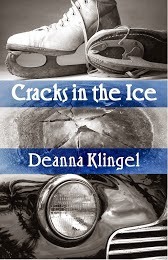 Cracks in the Ice, (Write Integrity, Oct. 2012.) Deanna writes primarily for young adults. Gina Mangalli, niece of a mafia don, has dreams of Olympic gold as a figure skater. When tragedy strikes, her life spins out of control, and then a rash decision changes Gina’s life forever. The burden of guilt causes a spiral that carries her further from the life she had always dreamed for herself. Have things gone too far? Can her hopes and dreams be restored or is it too late?